This sanctuary is famous for its Nilgiri Tahr, an endangered animal. Actually this was set up specially for the preservation of this Nilgiri Tahr. Now the number of Tahrs has increased and they constitute the largest known population of Tahrs existing in the world. In addition to Tahr, this park shelters is a good reserve for elephants, sambars, gaurs, lion-tailed macaque, Nilgiri langoor, tigers and leopards. Accommodation and board facilities are available at Munnar, the nearest town, which is connected to Kottayam (148 km.) and Ernakulam (130 km.) by road. There is a motor able road upto Rajamally. Further, travel is on foot, but the trekking is really enjoyable. The Silent Valley contains India�s last substantial stretch of tropical evergreen rain forests and it is perhaps the only vestige of a near virgin forest in the whole of the Western Ghats. Elephants, tigers, wild dog, flying squirrel and lion-tailed macaque are found here. Vehicular traffic is allowed upto Mukkali from Munnarghat. From Mukkali one has to cover at least 24 km on foot to reach the source of river Kuntipuzha, which flows through the valley. Nearest railhead is Palghat, 75 km away. Admission to this part is restricted. Prior permission is required to visit the part. For further detail contact: The Divisional Forest Officer, Palghat. This bird sanctuary is by the side of branches of River Periyar. The rivers are rich in fish life and has abundant of water for most of the year. The avifauna includes both resting indigenous birds and water birds. The most notable of the indigenous birds are Malabar grey hornbill, grey jungle fowl, heron, egret, jungle myna, wood pecker, rose winged and blue winged parakeet. Rare birds like Ceylon frog-mouth, rose billed roller etc. are also seen. Parambikulam is endowed with luxuriant vegetation. The most noted animals located here are gaur (bison). Sambar, spotted deer, jungle cat, lion-tailed macaque, common otter, sloth bear etc. are also seen. There are also a few tigers and leopards. Facilities for boarding and lodging are available at the sanctuary. There are forest rest houses at Thunacadavu, Thellikkal and Elathode. Motor transport and boat cruise can be arranged on request. 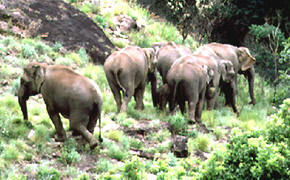 The Indira Gandhi Wildlife Sanctuary of Tamil Nadu lies adjacent. Peppara is accessible from Vithurai on Thiruvananthapuram Ponmudi road. This sanctuary with its rich fauna and birds is emerging as a big attraction to wildlife enthusiasts. It is spread over an area of 53 Sq. km. on the Western Ghats. 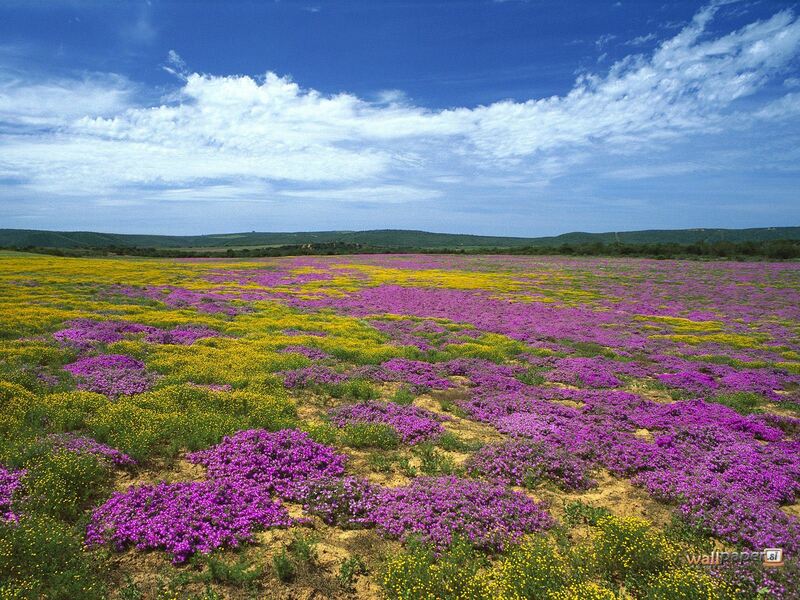 This is dotted with large hills and numerous hillocks with forests and Eucalyptus plantations. Elephant, Sambar, Leopard and Lion tailed macaque are commonly seen. Accessibility of this sanctuary is 40 km from Mananthavady. There are no bus services to Nagarhole from Mananthavady, only jeeps and trucks are available. There is a PWD Rest House, Forest Rest House and Forest Inspection Bungalow at Mananthavady. The reservation authorities are the District Collector, Waynad and the DFO, Mananthavady. There are also mid range hotels and an Indian Coffee House here. From Cannanore, Tellicherry and Calicut there are frequent buses to Mananthavady. Covering an area of 777 sq. km. of lush green tropical forests, it is the natural habitat of elephant, bison, spotted deer, sambar, bear etc. The drive to Thekkady itself is enchanting as the road winds through tranquil countryside, rich plantations and thick jungles. The sanctuary offers a lovely and comfortable way to see the animals via boat rides on the man-made lake, which the wildlife areas encircle. In addition to the wildlife, there are water and land birds galore here, and one can sometimes find dedicated bird watchers setting in for one or two weeks of serious observations. Colourful variety of birds like the Malabar Grey Hornbill, Grey jungle fowl and the Jungle Myna are seen.